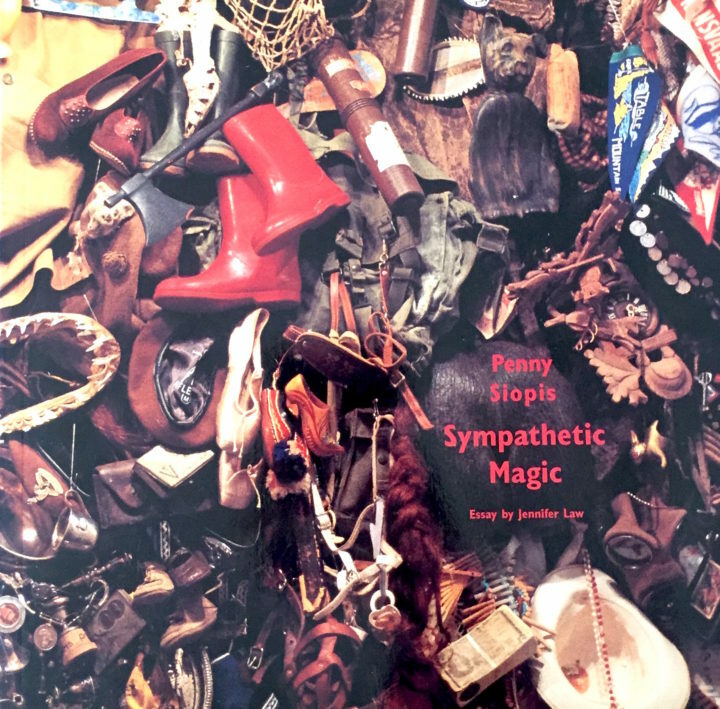 The catalogue is published in conjunction with the exhibition “Sympathetic Magic” that took place at the Gertrude Posel Gallery at the University of Witwatersrand in 2002. The catalogue inludes the essay by the show’s curator and anthropologist Jennifer Law. Taking the heirloom as its point of departure the exbibition and the accompanying essay explore the relationship between biography, memory and history in the life and work of the artist. It mediates on the enchantment and power of objects and the interconnected agencies involved in our relationships with them.